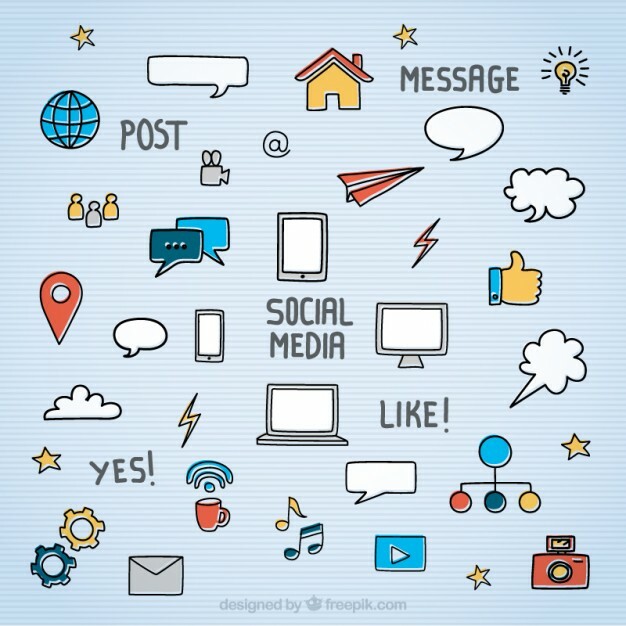 What is social media advertising: This is a form of Internet marketing that utilizes social networking websites as a marketing tool which allows content to be shared on their social network to help companies increase brand exposure and broaden their customer reach. In time past business owners would have asked themselves what relevance is social media to the growth of their business. In today’s business world one thing is clear: social media is a vital marketing channel to grow and market your brand. Introducing social media into your business will help get the word out about your business/ brand. More importantly the exposure, it provides you with and the opportunity to grow relationships with your target audience. Your fans, followers, and connections are people who will come to know about your organization. Looking for the ideal organisation to get the word out with these functions? Kiote Services is ready to partner with you using the needed skills and know how to integrate social media marketing into your business practices. Most social media advertising is cheaper than traditional advertising, so you don’t have to spend a lot of money to reach more people, increase your audience, and grow your business base or brand. Take advantage of the low-cost advertising features being offered using social networks to promote your content, special offers and advertise your business or brand. Social media has defied age barriers. There are no limitations to who your target audience are age wise. No matter how young or old they are you can make them a part of your audience and grow your customer base. Through Social Media you have the opportunity to interact with your audience and get to know about them, their interests and all that pertains to them. You can ask customers relevant questions or to share their thoughts and ideas to get to know them better. This platform also allows you respond just as fast as possible to questions or interests of your business or brand. Social media sites are now the go-to places where consumers learn more about a business or brand. This is because these businesses update the sites with the most up-to-date about anything from products, services, or upcoming events or offerings. When you advertise on social media sites your business or organisation will come up as an answer when someone is searching for a solution to a problem.